webinar Mark your calendar- Nov 15, 2018, at 8 pm EST. near Front Royal, VA contact Tim Covering Push Pull Training in Drive week-long course limited to 12 working slots plus auditors Learn to build Power Speed and Control! for sport and working dogs. 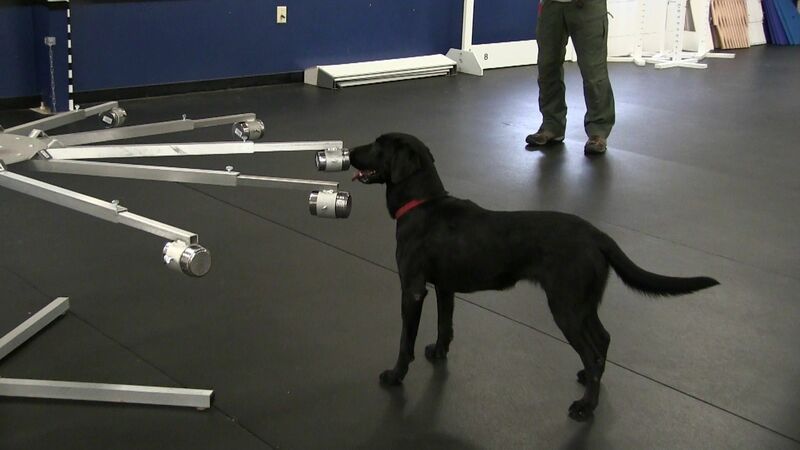 Rebel Ridge Farm Elkton MD Contact Helene Huffer: Helene@hmhdesign.net Push Pull Training in Drive for Retriever Sports and problem-solving clinic. Working slots are full. There may be auditor slots available. Lewisburg, WV Hosted by Mike Suttle and Logan Haus Kennels Covering Push Pull Training in Drive week-long course limited to 12 working slots plus auditors Learn to build Power Speed and Control! for sport and working dogs.